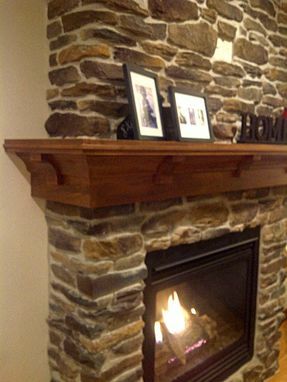 Soft Brown maple used to build this mantel. 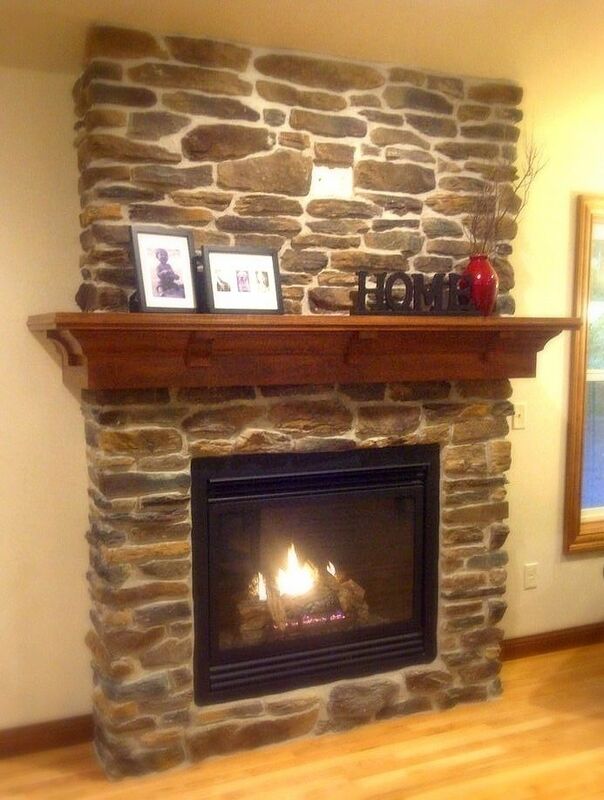 Craftsman style to match the style of home. Contractor stained it a dark brown color. This was in a Wausau Wisconsin parade home 2013. We couldn't be happier with our mantel. Lee was great to work with. He kept us informed through out the process. I was a bit worried about doing a project like this long distance but he knows how to make it work. Communication was great. He was happy to answer questions and make adjustments to the plan. He always responded quickly. He sent us samples of the stained wood. Definitely recommend Lee. I had a wonderful experience working with Lee on this project, he build me a custom made maple mantel that's wraps around my fireplace. He wrapped it really nicely and it came in a nice crate, he communicated with me and sent me pictures during the process and he delivered what he said he would. I'm very happy with this service and would definitely use Lee again! This experience was great from start to finish. Lee and I communicated very well at the beginning regarding what I was looking for and how he could make it happen. He was very specific with his questions and things he needed from me to make it correctly. He took great care in crating the mantel for shipping and it arrived in perfect condition. My husband installed it in less than an hour. I am thrilled with how it has changed the entire look of our living room. And it arrived just in time to decorate for Christmas. If I ever have another custom need I will use this company again.